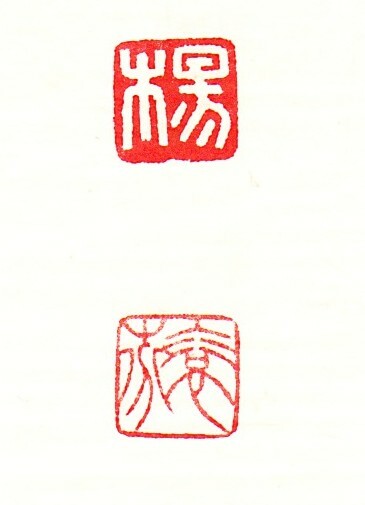 Four Treasures of the Studio (文房四寶). 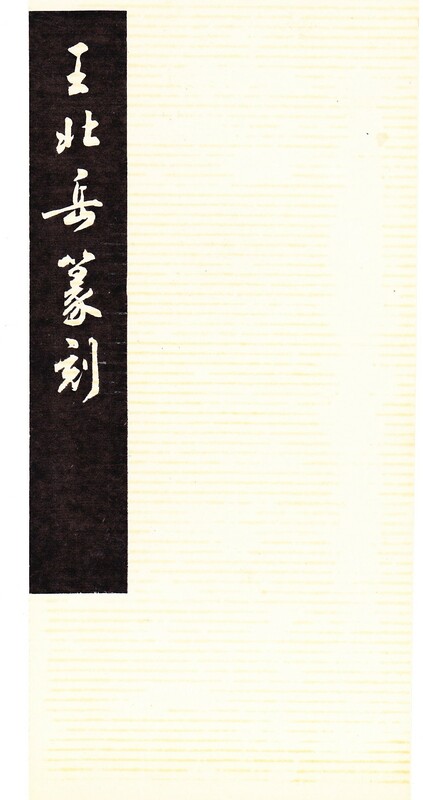 The Chinese seal authenticates the calligrapher’s signature. 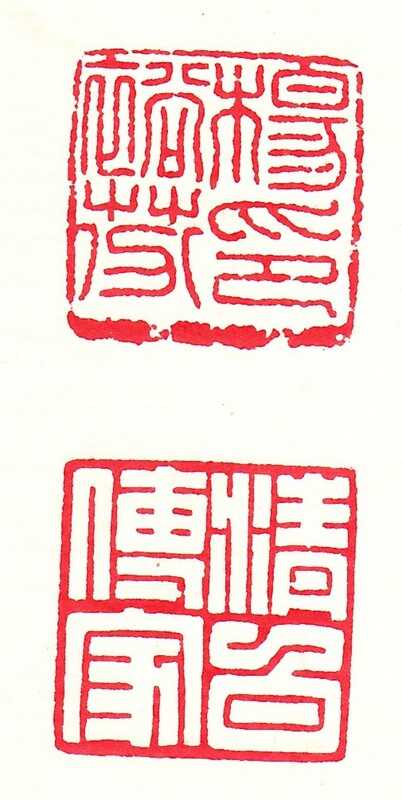 Normally square, the seal can be any shape or size and represents the personal name or the studio name of the calligrapher. 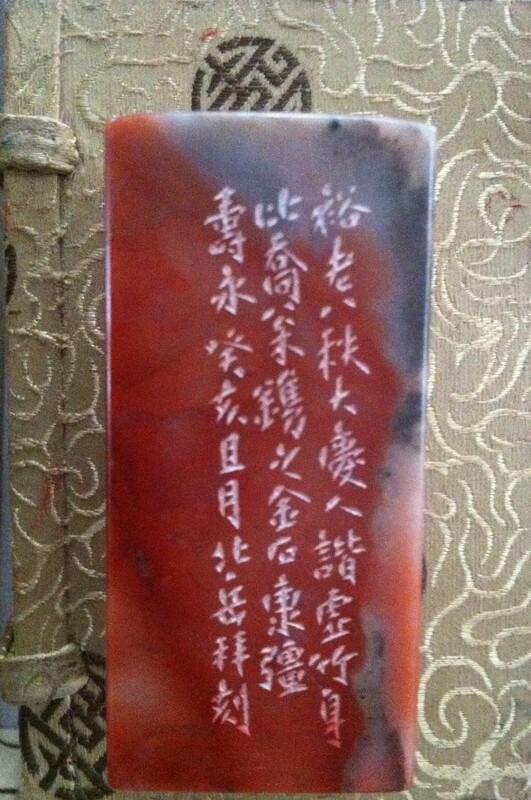 The calligrapher usually uses appropriate seal for a particular occasion. 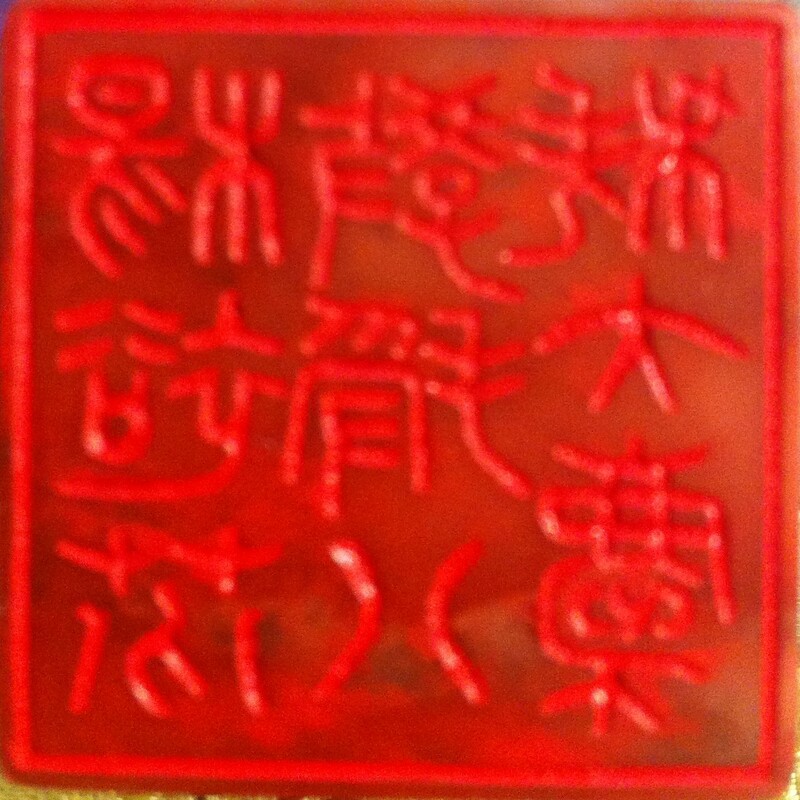 go here The seal is usually carved using the seal or official style of calligraphy. acquistare viagra generico 25 mg a Venezia Image # 2. .